Unrelenting craftsmanship, integrity and customer satisfaction. Roadrunner Glass Co. has proudly provided custom, high-end residential and commercial glass services throughout the Greater Phoenix Area since 1972. 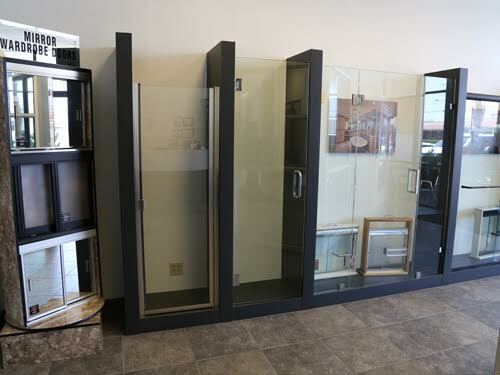 From specialty windows, glass doors and railing systems to all-glass shower enclosures, mirrors and glass tabletops, we assist our clients with professional design, fabrication and installation. Our designers, project managers and glaziers are career professionals who contribute decades of experience, talent and creativity to every project, and offer a unique attention to detail and craftsmanship that sets Roadrunner Glass Co. above other local glass companies. Customer satisfaction is our #1 priority. We welcome and respect the feedback our customers provide, and are a proud member of the Better Business Bureau. 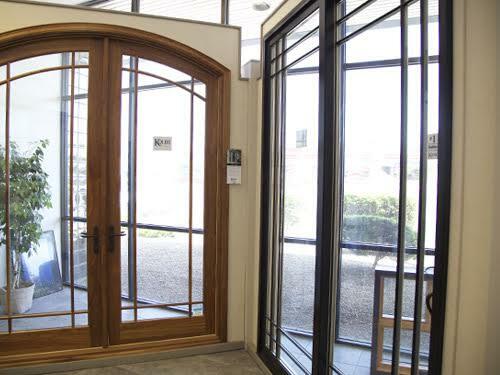 If you need inspiration for your glass project, or you're interested in speaking with an expert, we welcome you to visit our local showroom at 3033 West Thomas Road in Phoenix. We have an extensive selection of the finest glass products that are perfect for any application. And if you're in need of a custom solution, we offer specialty glass cutting services right here in our fabrication shop at the same location. 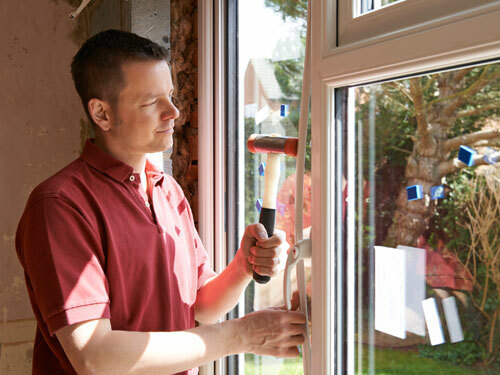 From broken windows in need of repair, to complete window replacement, Roadrunner Glass offers 24/7 emergency board up and glass replacement services. We offer the expertise and high-quality standards to overcome any challenge, and that’s why we continue to be the trusted residential glass service company for residents and businesses of the Phoenix Metropolitan Area.